Remarks: Looking to build in Harmony Township? Northeastern School District? well, here is your chance with a prime building lot on Old Osborne lot. This is a beautiful, peaceful place for your dream home! Already approved through Clark County Health Dept for well and septic. Tract 2 is 1.669 acres. 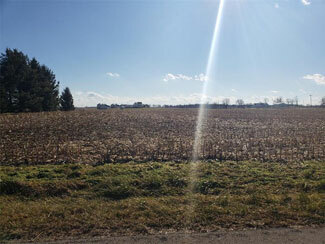 Don't wait to long, there aren't many other building lots available in Harmony Township. Directions: Just west of 11449 Old Osborne Rd.